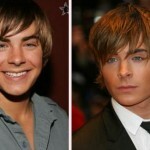 Trying to find information on celebrity nose jobs? 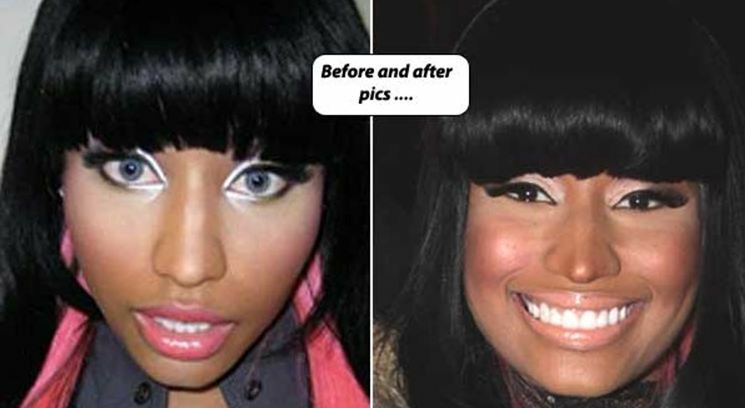 Read on to find out about the Nicki Minaj nose job. Onika Tanya Maraj also known as Nicki Minaj is a very famous American music artist. Initially born in Trinidad, she shifted to New York when she was five. She is most famous for her debut album “Pink Friday” in the year 2010 which reached platinum in sales. When did Nicki Minaj get her Rhinoplasty? 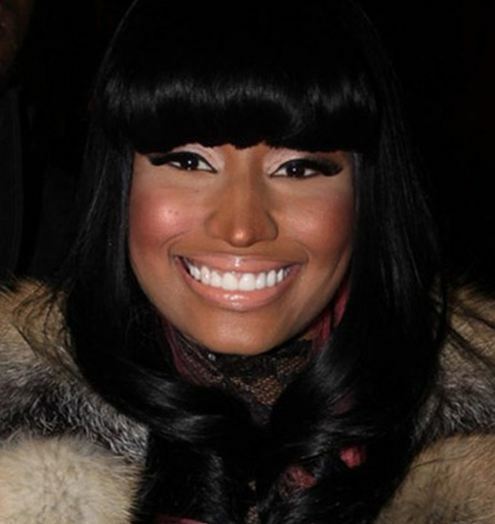 Ms Minaj’s nose changed somewhere between 2008 and 2009. While the exact date of the surgery is not known, the before and after pictures clearly show that she had her nose changed somewhere in this period. But she has and continues to deny all allegations of surgery. According to her she has never gone under the knife for any sort of surgery. 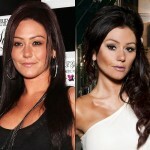 Before surgery, her nose while a bit wide made her look cute and suited her face. But she apparently wanted a more refined nose to separate her from others and give her a unique look. 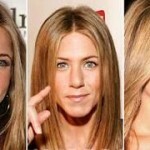 She achieved this by getting a nose job, where she changed her wide nose into a pointy nose. Along with making her nose pointy she made her nose super thin which gives her a very sharp look.